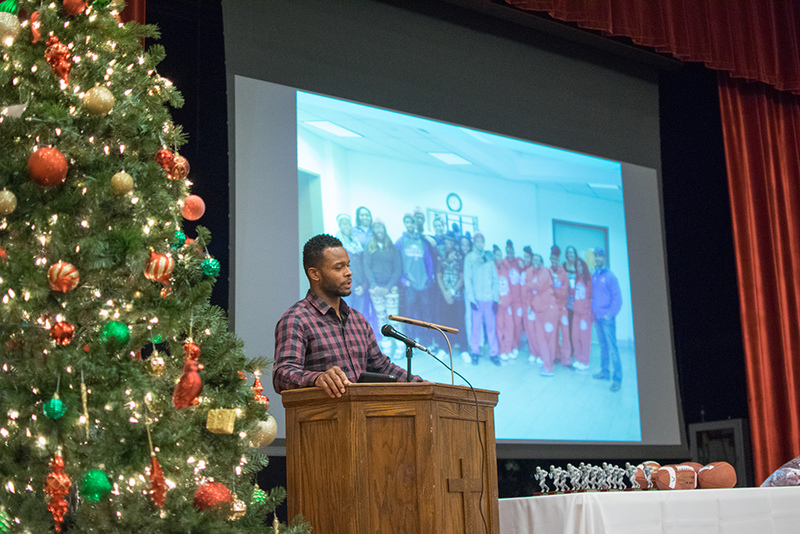 The PAK (Purposeful Acts of Kindness) program is designed to instill hope, uplift and encourage those in underprivileged, undeserved communities in Western Pennsylvania and Ohio. We believe positive role models and encouraging influences can change the future of one person or even an entire community. The Will Allen Foundation has been able to touch the lives of several through PAK. 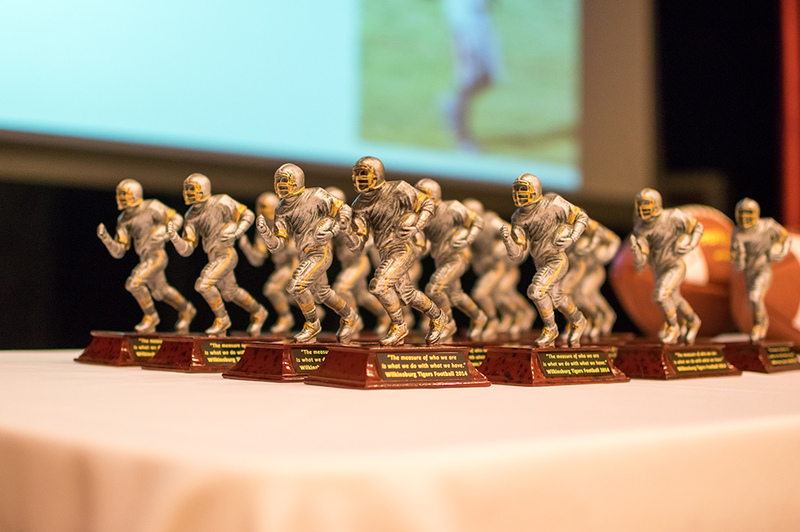 In the Summer of 2014 after learning of a young boy playing middle school football and attending practice with holes in his tennis shoes due to family financial struggles, the foundation was able to surprise the child with two (2) pairs of brand new Nike cleats. 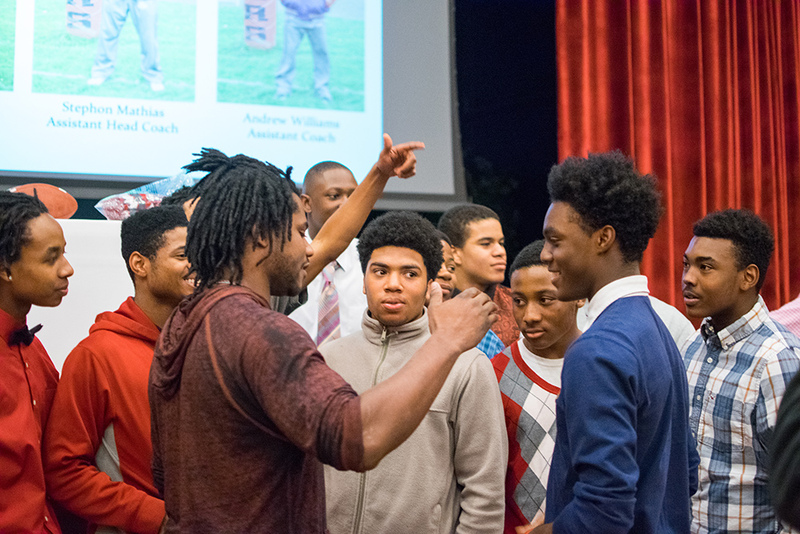 Also, in December 2014 the foundation hosted an end-of-the-year banquet for Wilkinsburg High School Football Team, who persevered through a losing season with only 13 players – four (4) of which faced homelessness and many others overcame poverty and violence. 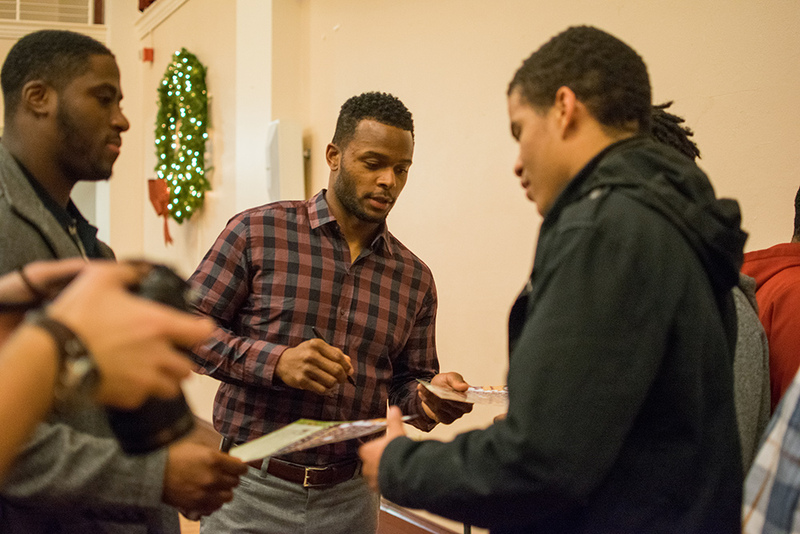 The mission of the Will Allen Foundation is to provide programs and resources in an effort to instill hope, remove barriers, promote education, advocate civic responsibility and change lives in our communities. Our vision is to provide a level playing field for all, allowing each individual to achieve his or her greatest success. The success of our programs and outreach is highly dependent on the financial support of corporations and private sponsors. We invite you to consider joining us in serving students in need. In Pittsburgh alone, about one in six children are raised in poverty-stricken families, making them 50 percent more likely to be grade levels behind in reading by the time they reach the fourth grade. Poverty can impede a child’s ability to learn and can contribute to social, emotional and behavioral problems. It is our goal to help reduce educational problems for underprivileged youth in the Pittsburgh region by providing backpacks filled with school supplies and hygiene products for the upcoming school year. It is time for us to make a change and send these children to school prepared for success. Through PAK, our goal is to provide 1,000 Life PAKs to students in need with a fundraising goal of $35,000. We are asking for your generosity and financial support to meet our goal by sponsoring a school and/or student. With as a gift of $35, you can provide one student with a Life PAK that will significantly impact a child’s upcoming school year. Three schools that we are planning to serve are Sto-Rox Middle School in McKees Rocks (285 students), Pittsburgh Conroy on the North Side (265 students) and Twin Rivers Primary in McKeesport (421 students). These schools are often overlooked and underserved and they have the greatest need.